Steve Bruce is quite an icon in English football and although he has never been in charge of a "big" club, the man is known to do well with the smaller-budget outfits by gaining several promotions with his clubs. Here are 5 interesting facts about the current Hull City bench-boss. 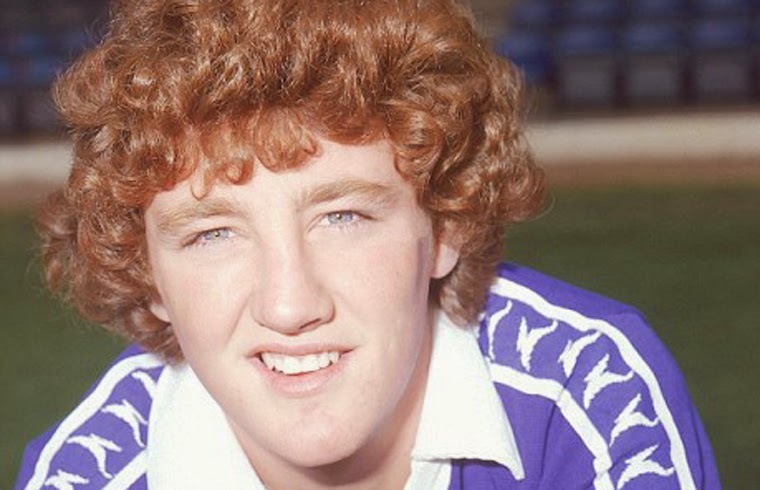 Steve Bruce began his professional playing career with Gillingham Football Club. He spent the first two years at the club playing for the reserve squad, and eventually appeared in over 200 matches for the senior team before signing with Norwich City. Steve Bruce has one of the most impressive goal statistics for a footballer who played out of the center back position. Over his career Bruce scored 113 goals, mostly due to his great heading ability and penalty-kick taking. During the 1990-91 season Steve Bruce score 19 goals in all competition and 13 in league action while with Manchester United. To put things in perspective, that season's league leader waas Arsenal striker Alan Smith with 22 goals. Also, while playing for the Gillingham reserves during the 1978-79 season Bruce finished the season as goal scoring leader with 18. Stephen Roger Bruce as he was named by his parents managed to attain a pretty unlikely win to loss ratio while manager of Birmingham City, a club he managed for a longer period than any other. In his 6 years at St. Andrew's Bruce was the club's bench-boss through 270 matches. 70 of those matches ended in a draw, while the other 200 were split right in half with 100 wins and 100 losses. 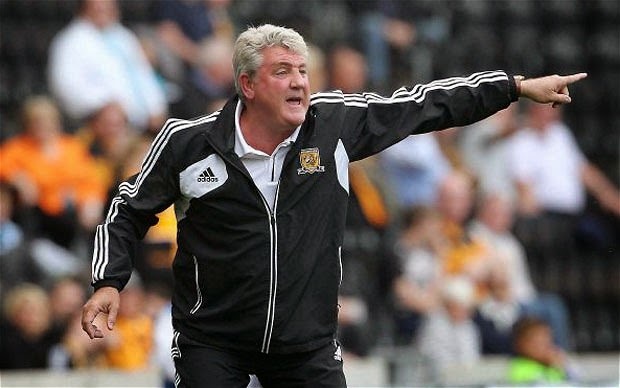 While Bruce managed to gain promotion to the Premier League with Birmingham in 2007 and again with Hull City in 2013, both promotions were due to his clubs' runner-up status at the end of the year. But in 2002 Bruce won his first and so far only actual trophy as a manager when his Birmingham City side won the Football League First Division play-off final for their first promotion under Bruce. Steve Bruce is in fact a published author. But while his autobiography titled Heading for Victory is a well known project, Steve Bruce had also released a trilogy of novels titled Sweeper!, Defender! and Striker!. The novels are set around a fictional football manager who's name is Steve Barnes.